Practical and useful items for schnapps distillation and distilling. 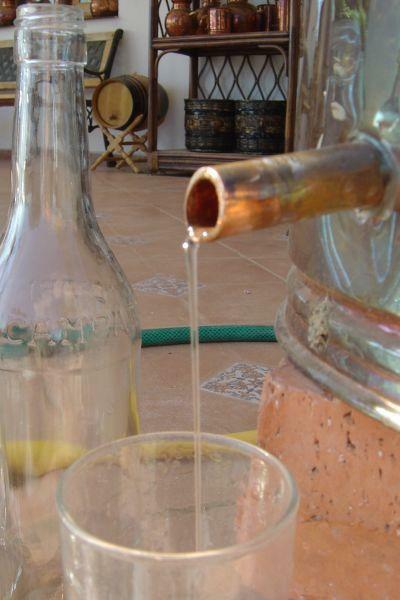 On this page you can find further supplies for distilling. Please note especially the accessories which one almost always needs (and often forgets), like the right condensor tubes or simply a roll of Teflon tape for sealing.